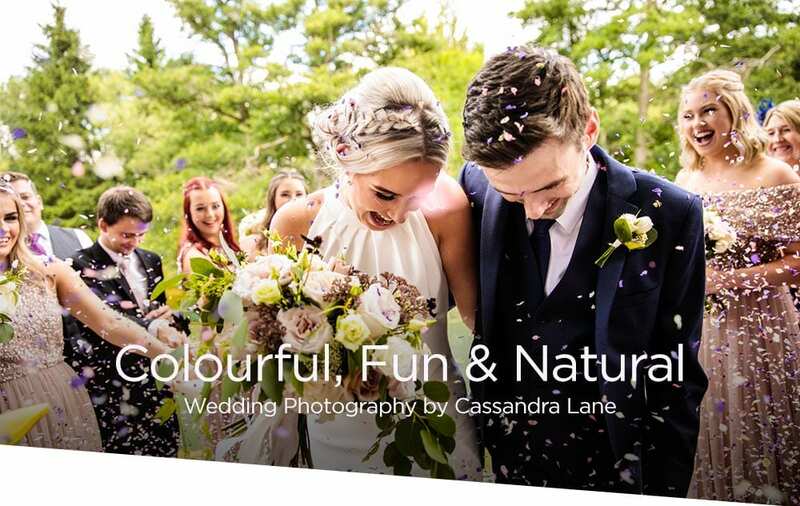 I’m Cassandra, a Manchester wedding photographer covering the whole of the UK and Europe. As a professional wedding photographer, I specialise in colourful, fun and natural wedding photography. The way I work is very relaxed and informal, getting involved in whatever’s happening on your big day to capture it to the fullest. 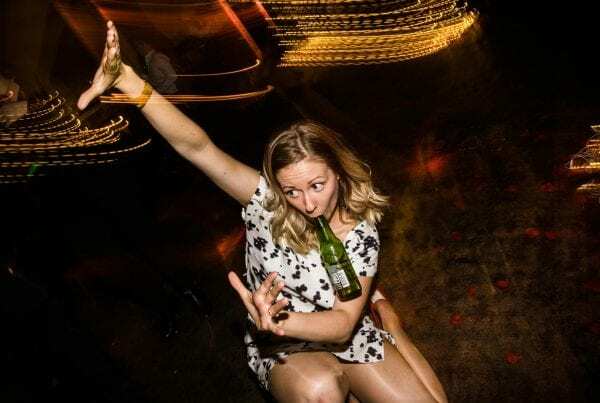 You can have an amazing time on your wedding day, even if you’re camera shy! 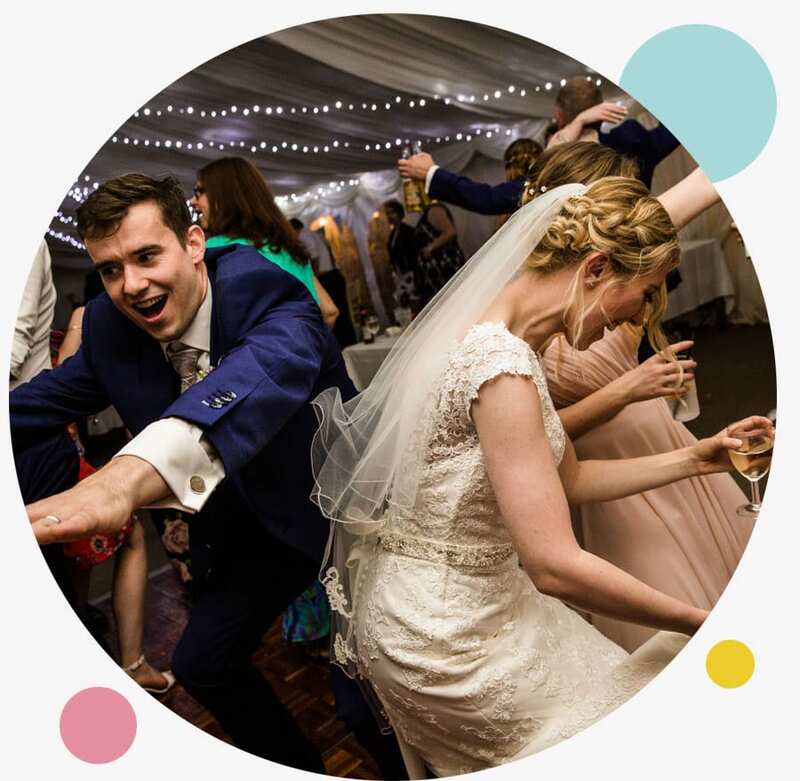 I aim to tell the story of your big day in an honest way, capturing all the fun, laughter (and sometimes chaos!) as real candid moments. Your wedding is a special day to be enjoyed and savoured and the wedding photos should be like that too. So you won’t find any cheesy posing or forced smiles on my watch! From the ceremony to the dance floor, I shoot all my wedding pictures in an informal and relaxed way. I aim to tell the story of your day in an honest way, documenting all the fun, laughter (and sometimes chaos!) as real moments. 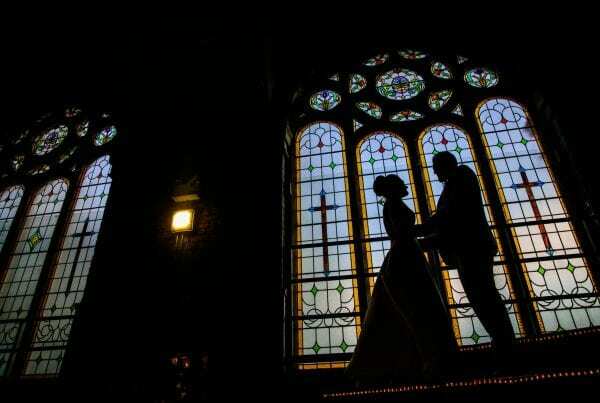 Your wedding is a special day to be enjoyed and savoured and the wedding photography should be like that too. So you won’t find any cheese or forced smiles on my watch! The resulting images are fun wedding photography of you and your guests having a wonderful time! I love creating images that are unique to you as a couple. So I always make time for natural, fun portraits of you both around your venue. This makes for the perfect little break away for the the two of you to spend some time together. Take a look around my website to find out about the photography packages I offer. Plus more about wedding albums and engagement shoots. And don’t forget to get in touch to check if I have your wedding date available. 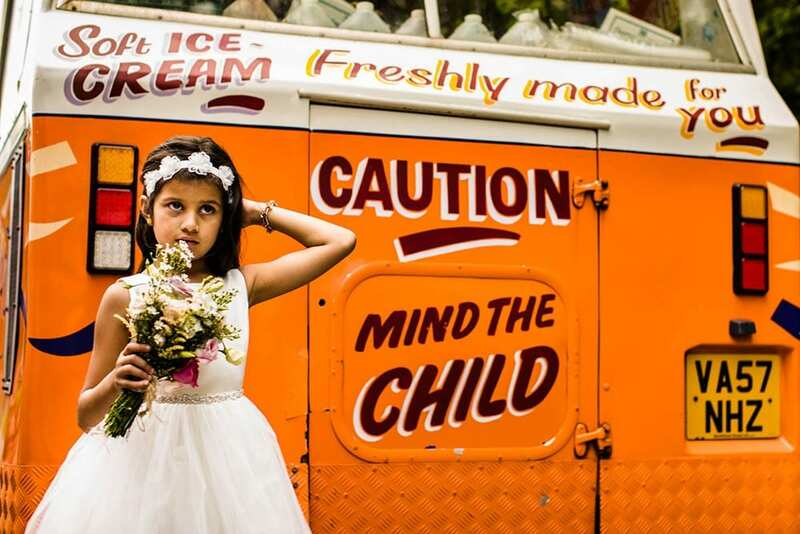 I regularly work with couples who are having non-traditional weddings, for example vintage weddings, and I love providing quirky images in an alternative wedding photography style. 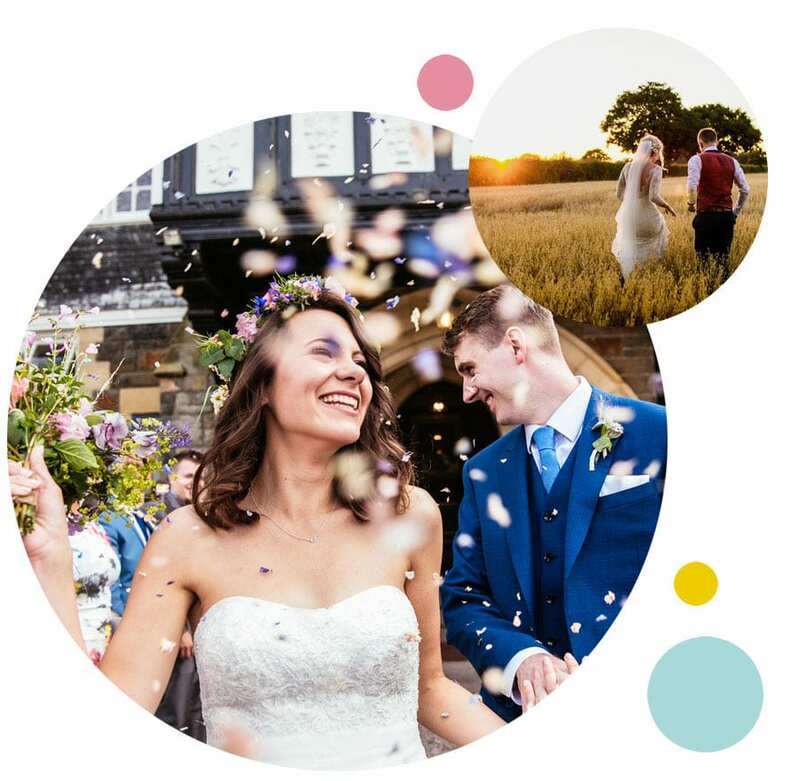 As a Manchester wedding photographer, you can find lots of colourful and natural Cheshire and North West wedding photography on my blog. 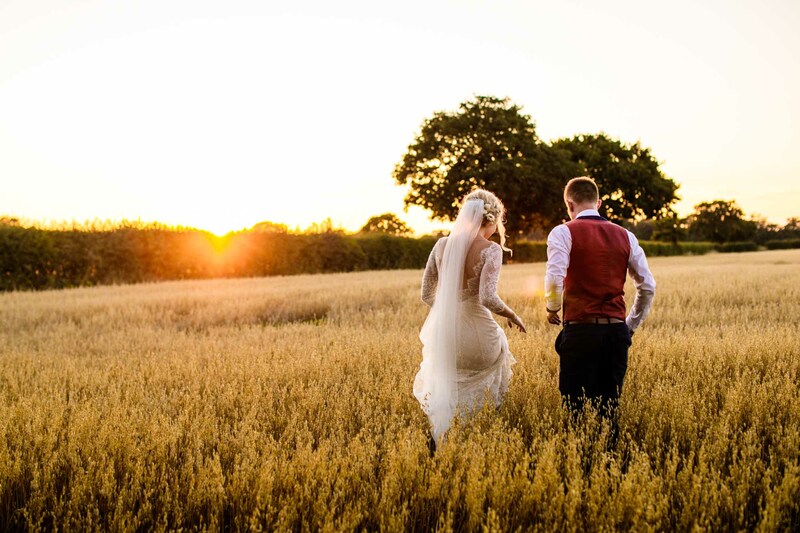 As well as covering urban weddings in Manchester and country weddings in Cheshire, I also travel further afield. 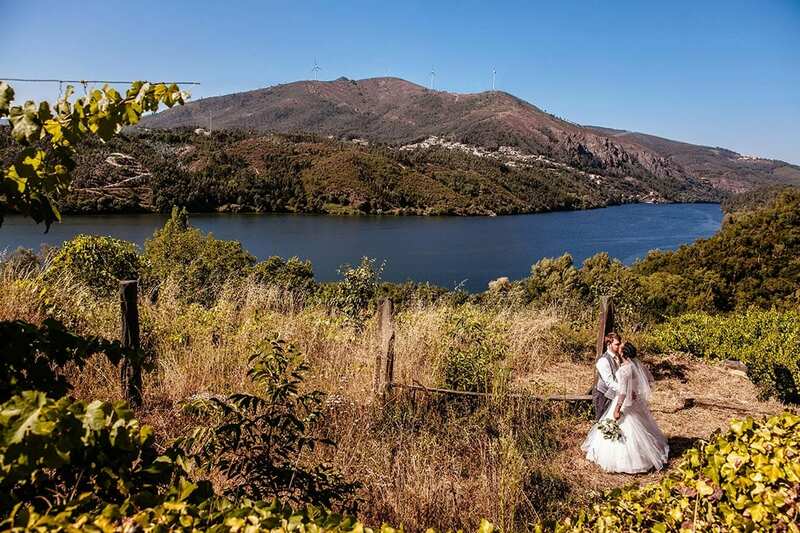 In the past few years I’ve shot destination weddings in Portugal, France and Italy. If you’re looking for creative destination wedding photography, I’m there! "From the moment we had the absolute pleasure of meeting Cassandra, we knew we wanted her to be part of our day! " Looking after my couples is so important to me. I deliver a professional, super-friendly & personal service. 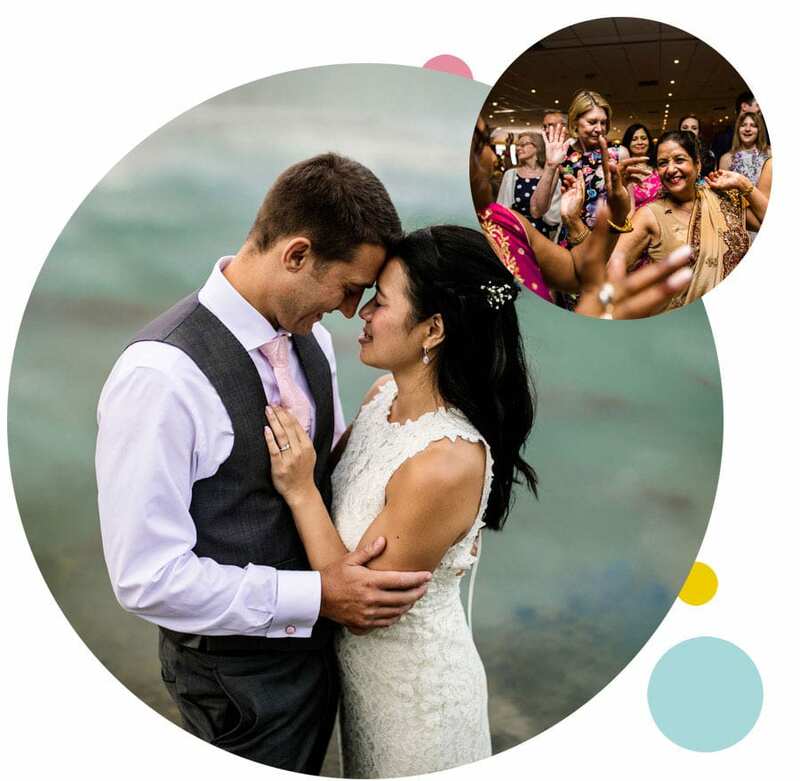 When I was shortlisted for Best Wedding Photographer at the 2017 Wedding Industry Awards, I received 10/10 for customer service, something I’m really proud of!